Rice is one of Japan's most essential grains. However, a serious problem looms in the near future as Japan’s farming population ages. 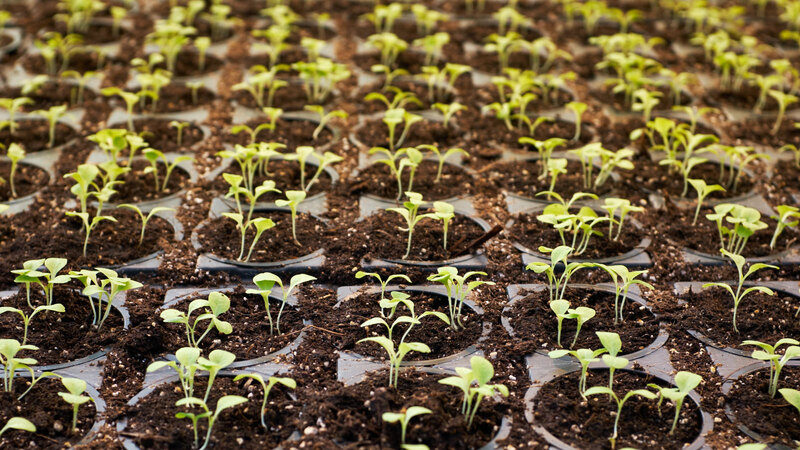 The Japanese government, in response, is both encouraging labor-saving measures and actively looking for new ways to attract younger generations to the farming industry. Multispectral drone surveys with a 3DR Solo and Sequoia+ camera are used to monitor the growth stage of rice fields, the most important crop in southeast Asia, and propose a solution to the aging problem of Japan’s farming industry. This project was implemented in Minamisanriku-cho, Miyagi prefecture, which is known for its high quality rice. Space Entertainment Laboratory (Selab) and farmers from the area teamed with one of the largest cell phone carriers in Japan, NTT DOCOMO, to complete it. In order to obtain a precise analysis of the small-scale rice fields, the Space Entertainment Laboratory & Co. Ltd. became one of the very first clients of Sequoia multispectral camera, which captures four discrete narrow bands and comes with a sensor to correct illumination in real time. A 3DR Solo platform was chosen to carry the Sequoia sensors, which mapped 15 hectares of the high quality rice fields, at a ground sampling distance of 5 centimeters. At this resolution, problems in small clusters of rice crops can be detected. 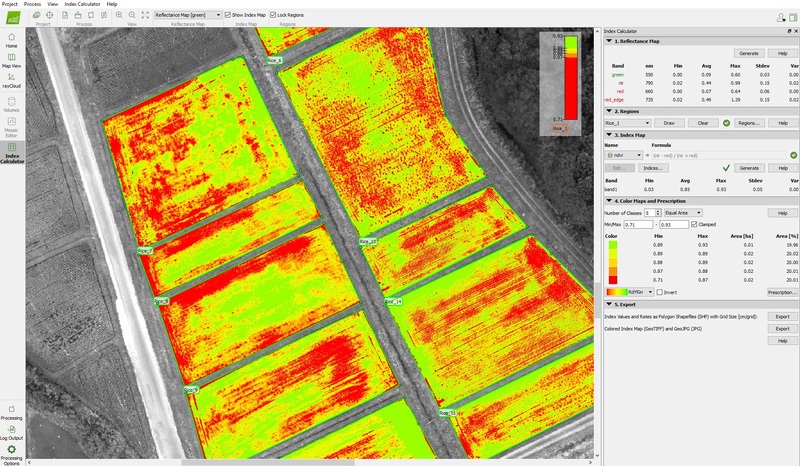 A new precision agriculture solution from Pix4D which includes both cloud and desktop software, processed the images. Automatic processing started after selecting the “Ag Multispectral” processing template for optimal settings. A reflectance map is generated for each individual band, then the NDVI map can be calculated based on the red and infrared bands. Satellite imagery has not been applicable for the Japanese agriculture market because farmland distribution is much more concentrated and of smaller size than that of other countries. The average farm size is 2 to 3 hectares; the average rice patch is 10 to 30 acres. Another benefit of drone-mapping technology in the Japanese farming industry is the minimization of field scouting labor for potential insect-damaged areas, while at the same time encouraging young people to join farming: applying quantitative data to assist crop analysis and thus improve the growth. 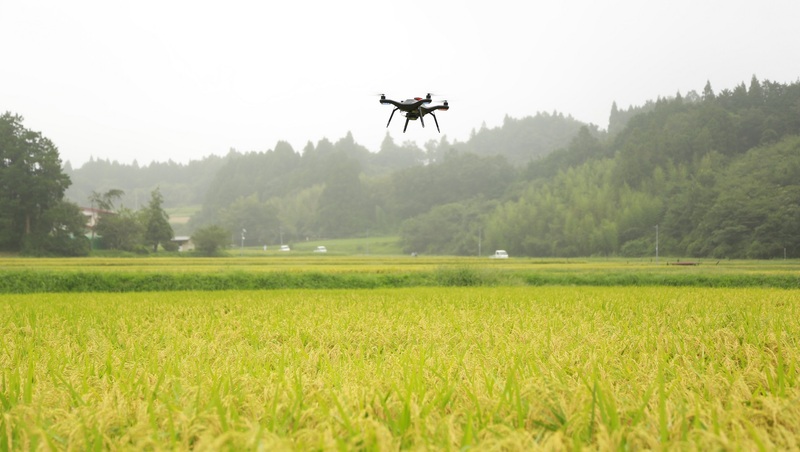 As a result, there seem to be some particularly promising opportunities in surveying Japanese rice fields with drones, due to the unique demographic characteristics of the country and the high resolution multispectral data suitable for analyzing the farmland.